During the last few months of the year, the constant cold weather and the chilly winter wind can leave your lips chapped and dehydrated. 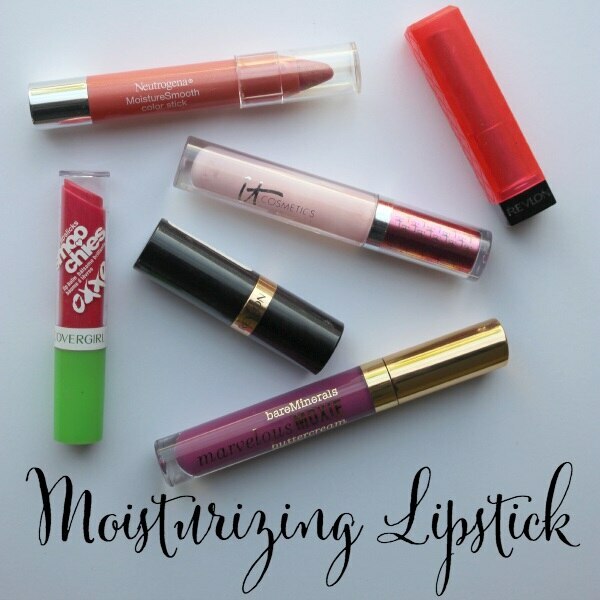 Thankfully, it’s easy to add moisture back into your lips with a few simple steps. Follow our easy three-step routine to turn chapped lips into soft and kissable lips all winter long. In order to replenish the moisture level in your lips, you’ll need to remove the top layer of dry, flaky skin. 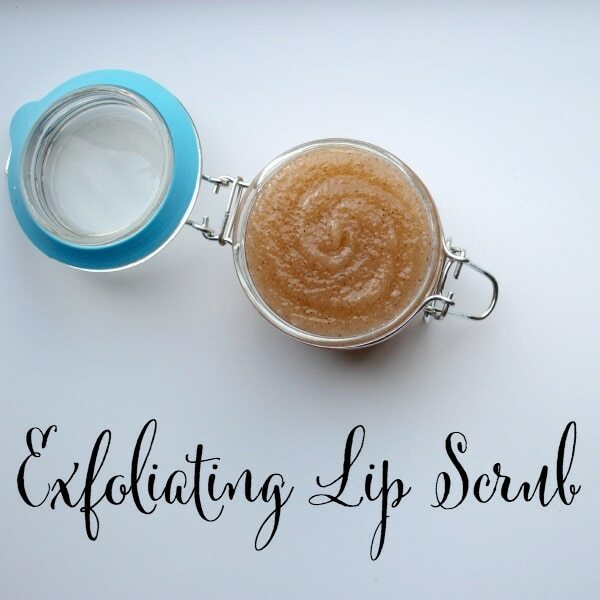 Using an exfoliating lip scrub quickly removes the top layer of your lip’s peeling skin, which will allow moisturizing treatments to penetrate into problem areas instead of sitting on the surface of your lips. While there are a variety of fancy lip scrubs on the market, it’s easy to make a lip scrub at home that’s just as effective for a fraction of the cost. To make your own lip scrub, simply combine white or brown sugar with a few tablespoons of olive oil to create a thick paste. Rub your homemade lip scrub across your lips with your fingers a few times a week to remove any excess skin. You’ll be amazed at how soft your lips feel after just a few days. After successfully removing the excess dead skin from your lips, you’ll want to apply a thick, nourishing lip balm to lock in your lip’s moisture. 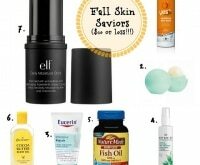 You can find great lip balms at the drugstore that will effectively protect your lips from the harsh winter weather. 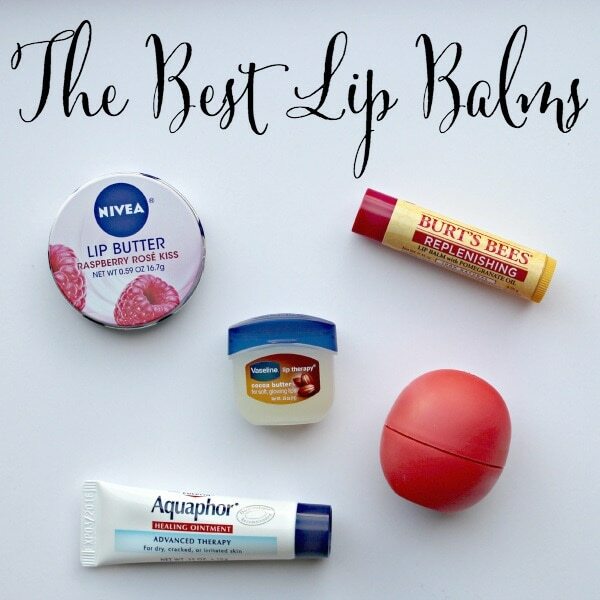 Burt’s Bees, EOS, and Nivea make a variety of affordable lip balms that will keep your lips soft and shiny all day long. 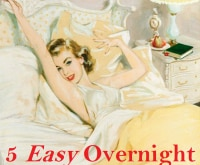 To repair chapped lips overnight, use a thick lip balm such as the Aquaphor Advanced Therapy Healing Ointment or Vaseline Intensive Lip Therapy. 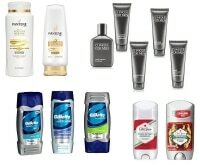 These intensely moisturizing balms will work their magic overnight, and you’ll wake up with smooth and soft lips. Bold and bright lip shades add a fun pop of color to any winter outfit, but it’s important to choose the right products for the cold and windy weather. For a natural look, try using a tinted lip balm such as the Covergirl Smoochies or the Neutrogena Moisture Smooth lip pencils. Both formulas provide a sheer wash of color to your lips along with a heavy dose of nourishing moisture. If you’re looking for a bold and colorful lip product that won’t dry out your lips, try out the Revlon Lip Butters and Revlon Shine Lipsticks. These two lip products come in every color of the rainbow, and they’ll keep your lips looking shiny and smooth throughout the day. For the ultimate moisturizing lip splurge, try the It Cosmetics Vitality Lip Blush Hydrating Gloss Stain. This one-of-a-kind lip gloss provides long-lasting moisture and shine, and the pigments in the lip gloss adjust to create the perfect shade for your skin tone. 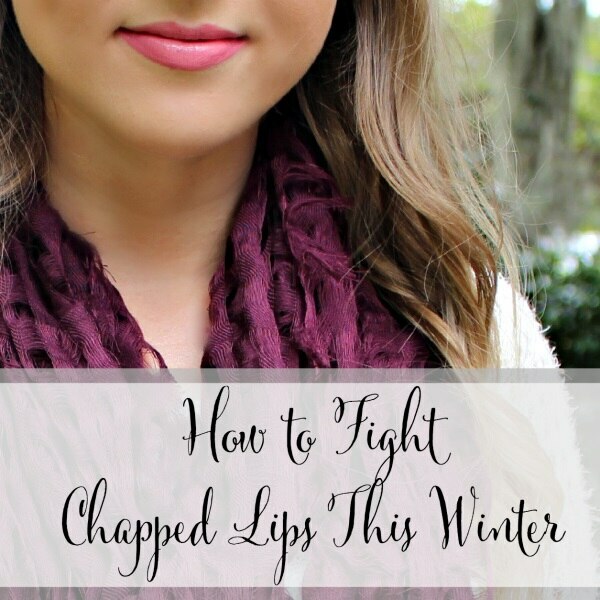 By following these three easy steps, you’re guaranteed to have soft and kissable lips throughout the winter months. For even more easy beauty tips, check out our recent posts to learn four fall beauty swaps and see how to make your own makeup at home.